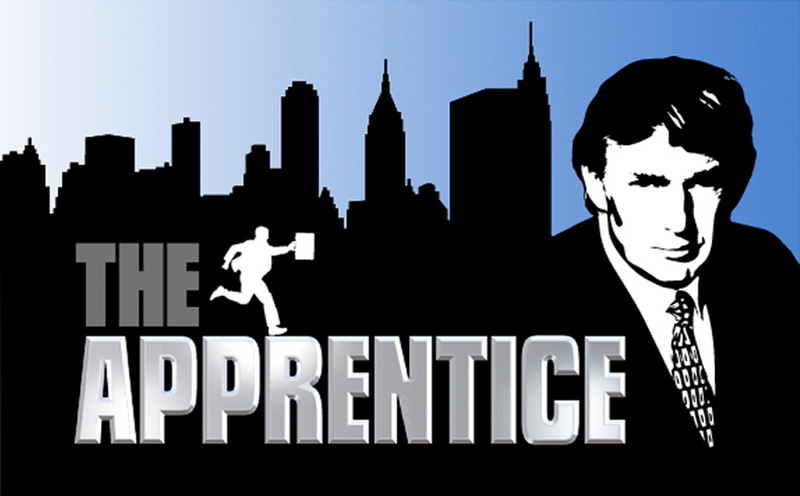 You have all landed a spot on the latest version of "The Apprentice". Donald Trump has turned over the leadership of this next venture to the CEO of one of his large resort development companies. 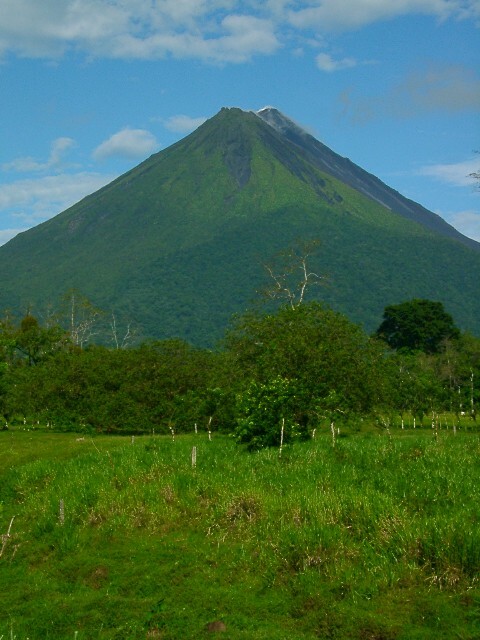 This particular CEO is very interested in the environment and eco-tourism. . Donald wants to develop an extravagant resort in Costa Rica, but the CEO wants to make sure that the ecosystems of the rainforest and the flora and fauna are not destroyed. In order to compete to become Donald's next "Apprentice" you will each travel to one of the National Parks or Nature Reserves in Costa Rica. You need to gather pictures and information about the park to bring to the Conference room table. 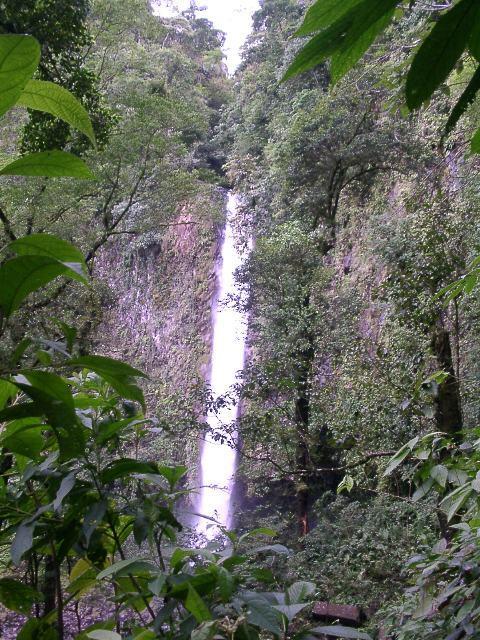 1) Your location is the prettiest, most interesting, and the overall best place to build a tourist resort in Costa Rica. a) You will use great pictures of your park to prove this. 2) You have a plan as to how the resort can be built without damaging the ecosystem. 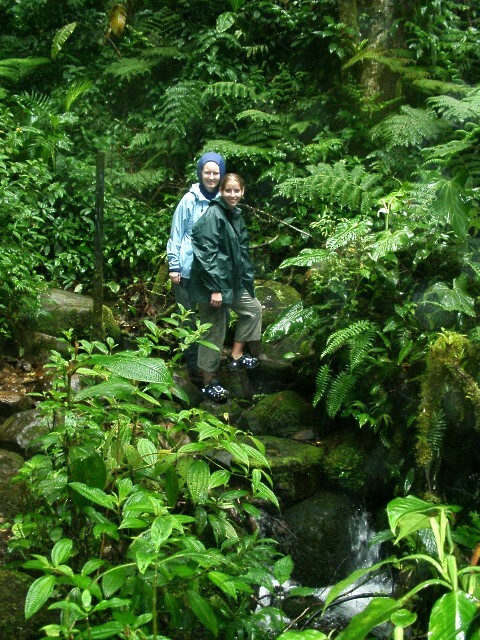 a) You can prove that you are knowledgable about rainforests, how to protect them and how important they are to Costa Rica and to the global environment. 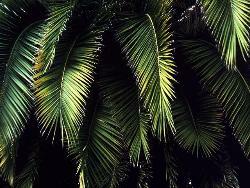 b) You can prove that you know what the impact of destruction of the rainforest can be on endangered species. 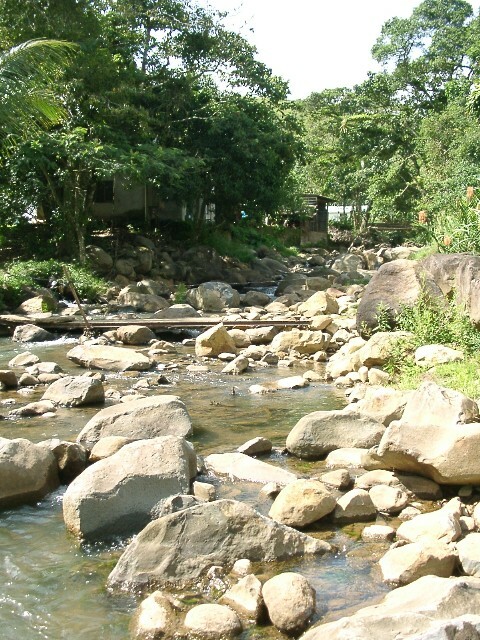 3) You can work within the regulations of the Costa Rican government to get the resort built. 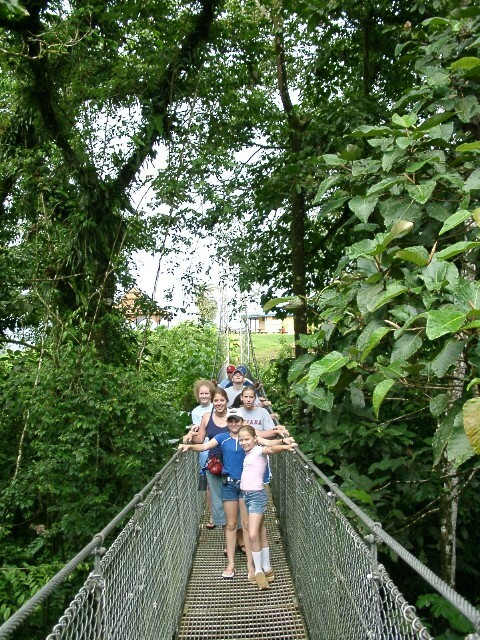 a) You can add to the stability of the Costa Rica economy by providing more opportunities for Eco-tourists to visit. 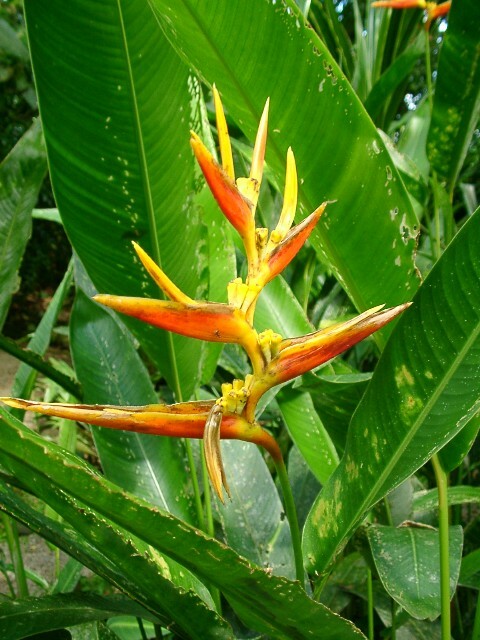 b) You can add to the stability of the Costa Rica economy by providing more jobs for Costa Ricans. You and your partner will incorporate your research and your views in a PowerPoint presentation to persuade Donald and the CEO to choose your project in your National Park. If you can, you will hear the words: "You're hired!" 1. Take notes (either on 3x5 note cards or notepaper). Find a minimum of 12 factual pieces of information that will help support your case. Reference each item by number to your bibliography. Submit to the teacher for approval. 4. Create a storyboard for your PowerPoint slides (minimum of 16 slides). The teacher should check this before starting production of your PowerPoint presentation. Five of the slides can be just pictures if you wish. One will be the bibliography. 5. Build a PowerPoint presentation (minimum of 16 slides) to convince The Apprenctice CEO to choose your project. Be sure to include the bibliography. 6. A rubric will be used to evaluate your project. You will receive a copy of this.